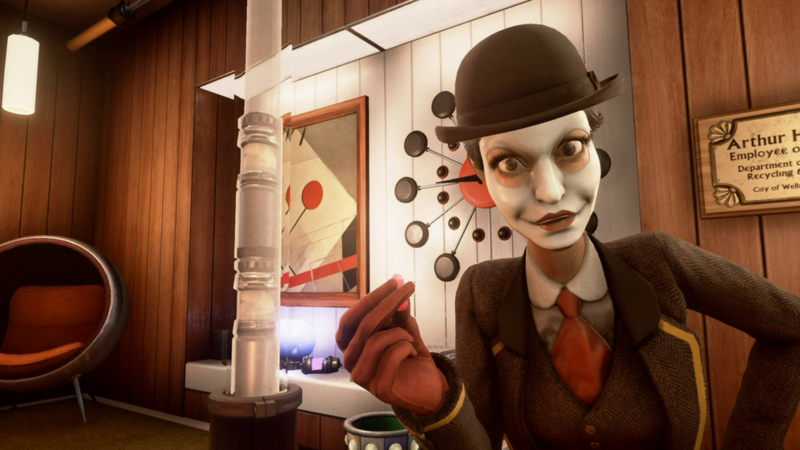 We Happy Few is a trippy, psychedelic game that revolves around a drug named Joy. It may as well be the be-all and end-all for folks in Wellington Wells. It's the only reason society can cope with the way things have become, and as a result everyone who doesn't want to be forcibly removed from their home must take it on a tight schedule. No exceptions! But what's Joy all about, anyway? Why's it so important? It's complicated. Joy is a hallucinogenic drug that essentially makes its users feel like everything's perfectly fine and dandy at all times. You wouldn't see a dead animal carcass out on the street, but instead a patch of vibrant, beautiful flowers! There's no need for you to ever have to feel sadness, anger, or anything other than pure, unadulterated joy ever again. The shiny pink pill is small, but it's massively important in the scheme of things in We Happy Few. Fail to take it, and somehow, everyone will find out. In fact, at the very beginning of We Happy Few, there's an opportunity for you to miss taking your pill, an event that propels the game forward as intended. Or,you can decide to be a happy little blissfully ignorant citizen and take your drug on schedule just as your colleague prompts you to remember to do. That's when something interesting happens. You take on the role of Arthur Hastings in the first few scenes of the game, working on a few tasks at his day job, where he takes newspaper clippings and runs them through the Redactor machine, which is meant to censor unsavory parts of the city's past. When he gets to reading articles that haven't yet been censored, strange memories start flooding his head, and when he tries to remember, bad things happen. You've got a choice here when those memories start creeping in. You can either sit and let them roll in, and refuse to take your Joy, which continues the game as normal. But you can also choose to go ahead and pop those pills just like a happy little unconcerned citizen. Both are viable options with very different outcomes. What happens if you decide to take Joy? Congratulations! Taking your Joy will cause the game to come to a very, very premature end. Arthur pops his pill, deciding to conform to society's wishes, and everything that's happy and beautiful in the world comes rushing back to him. By doing this, you've effectively unlocked a secret ending! No more does Arthur have to worry about the secrets of his past or what's happened to society as he knows it. 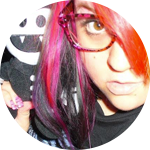 Everything is cool and groovy. And you? Well, you'll unlock the "Snug as a Bug on a Drug" achievement for doing so. That's it! As the game ends, you'll probably feel a bit silly for succumbing to peer pressure, but at least you know what happens now, right? Need to sate your curiosity for all things We Happy Few? Be sure to check out our Official We Happy Few Wiki for more helpful tips and tricks!